Among the things that take place every four years like Leap Year and the Presidential Election, the Summer Olympics will soon be all over television and the newspapers (ask your parents what that is, if you don't know). In the old days when people looked straight ahead when walking instead of looking down, old fashioned methods were used to keep track of what was going on during the Olympics. But now, as that certain device manufacturer might say, "There's an app for that." 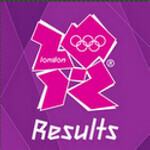 The official London 2012 results app is now available for iOS and Android flavored devices. 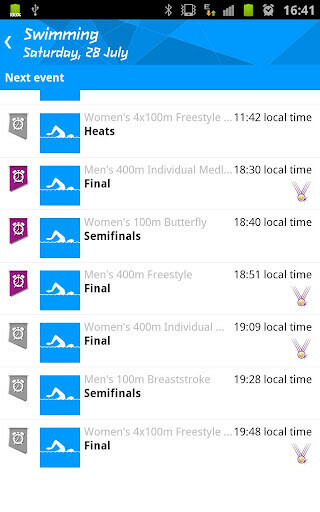 It offers real time scoring of events in progress as well as final scores and medal awards, all of which you can share with friends. 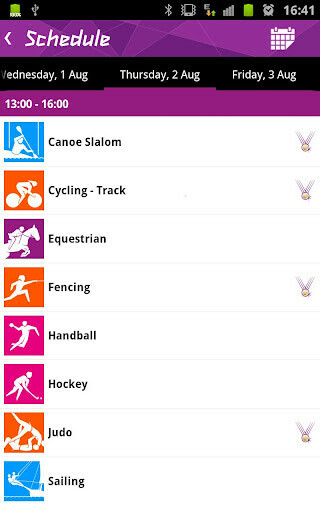 The app provides news, photos and social discussions of the Games. You can not only view a schedule of the day's events, you can customize it and set reminders to wake up in the middle of the night to watch LeBron James, Dwayne Wade and Chris Bosh demolish the foreign competition. Medal count is divided by country, sport and by individual. If Michael Phelps wins 10 Gold medals, you'll know about as it happens. You can even follow a particular athlete, such as King James (it is London, after all) and Mr. Phelps. 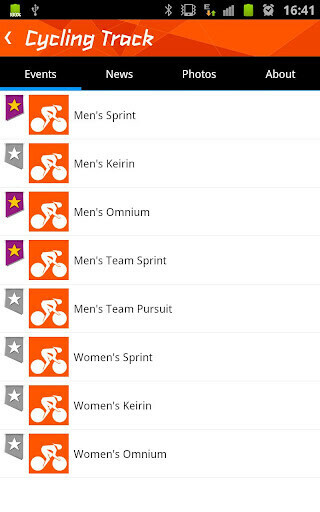 If you're watching the Olympics on any media this year, be prepared to see a whole lot of the Samsung Galaxy S III, even on the app. Samsung has a huge sponsorship deal with the Olympics this year. The Korean manufacturer has even issued a special edition of the Samsung GALAXY Note to commemorate the event, and we know that the manufacturer's Gold medal device is the hugely popular Samsung Galaxy S III. You can now download the results app for free from the App Store or Google Play Store.